moon cube: I know who killed Santa last Christmas. 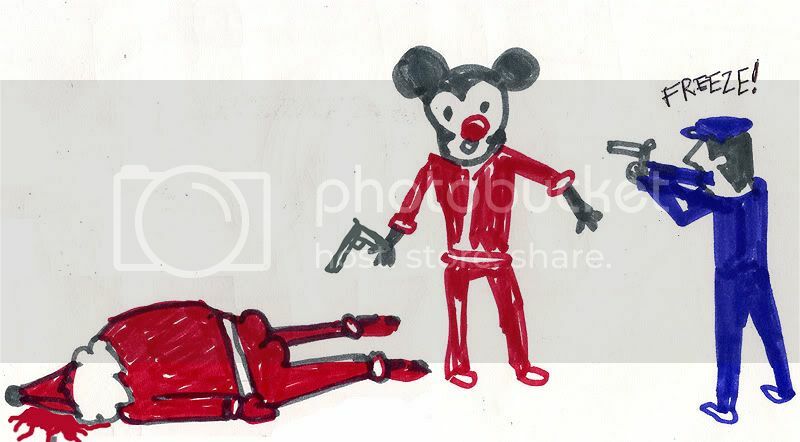 I know who killed Santa last Christmas. 0 Response to "I know who killed Santa last Christmas."